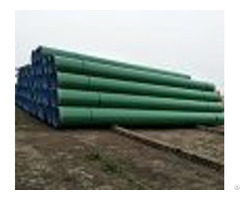 Inner epoxy outer polyethylene anti-corrosion steel pipe is a kind of coated steel pipe, use the technique of internal spray epoxy powder, outer shower coating with polyethylene powder. 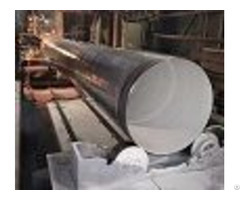 The intermediate frequency-heating mode utilizes the waste heat of the tube to cure both at the same time, without separately coating the curing. 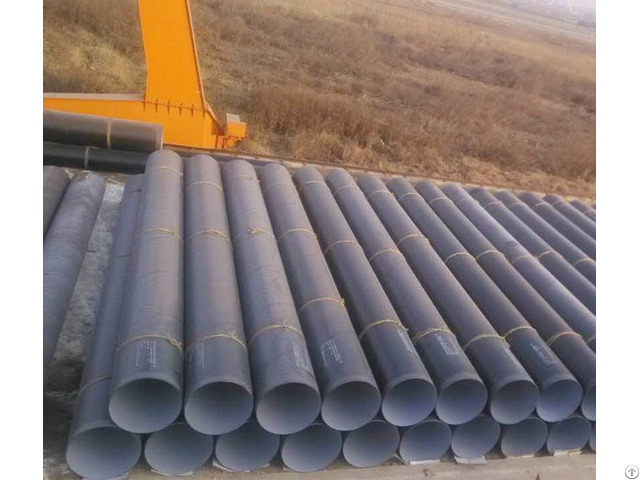 Products inner coated with the food-grade epoxy, making the inner surface of the pipe more smoothly, not easy to breed microorganisms, to ensured the water quality and increased the flow rate. Outer shower coating with polyethylene powder, making the outer surface of plastic layer thickness increases, corrosion resistance is more remarkable.